Mountain Spirit is advertising in Wisdom Magazine, and Spirit of Change aiming at people who might be at a crossroads in their life, or simply wanting to try a new challenge, or learn something new. Creating a Sustainable Lifestyle program will be held in Northern Vermont next spring at a peaceful retreat center, focusing on the personal – sustainability and health. Learn how to plant a garden, the basics of yoga and meditation and of course time for relaxation in a beautiful place. Drumming Jamaica program taught by well-known instructor Bob Bloom will be held in Treasure Beach Jamaica from Feb. 7-11. 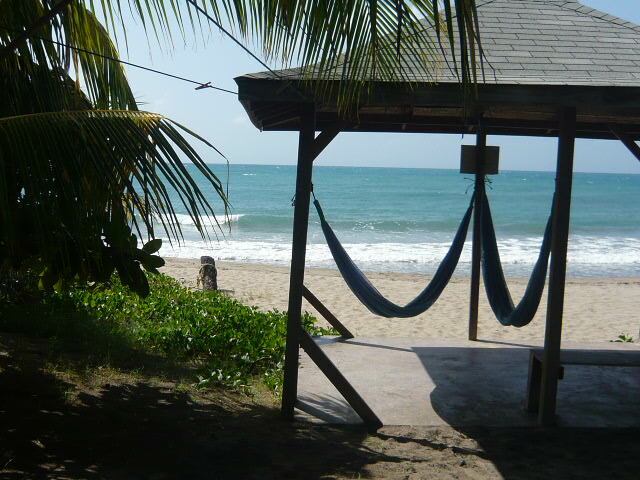 There will be about 20 hrs of instruction with plenty of time to explore the beaches and local culture. Lodging will be at the Calabash House. New Zealand: Our other base. We will be based on the South Island near the Southern Alps. Aimed at active travelers but with flexible offerings, depending upon your interest and focus. Options are trekking, glacier travel, rock climbing, or simply walks and getting into the lessor known areas of the Wanaka and Queenstown area, with options of other parts of South Island depending upon your availability, interest and energy. Be ready to step out and see something new. Mountain Spirit will be hosting a beginning drumming program in Jamaica at Treasure Beach from February 7th-11th at the Calabash Lodge. 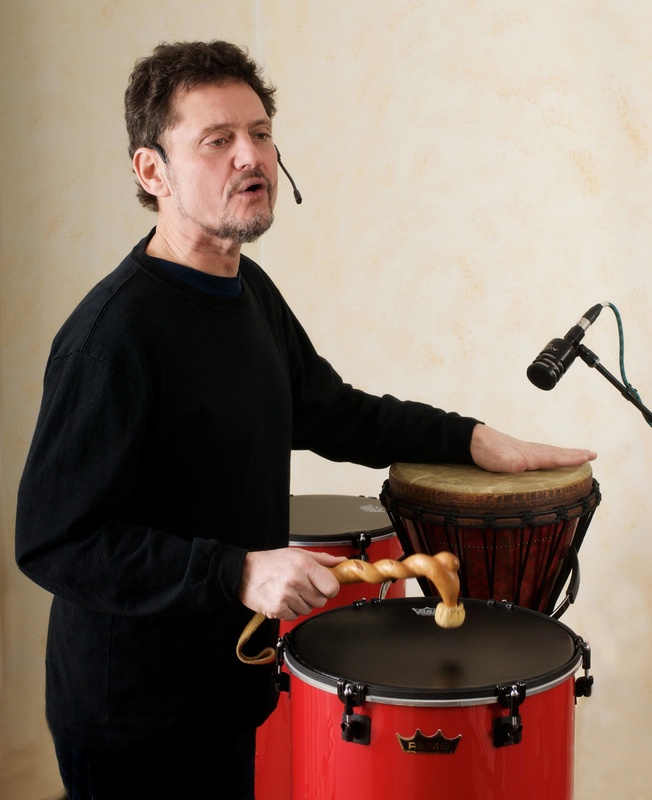 The program will be taught by well-known drummer & teacher Bob Bloom. “Drums of Passion”, and as a faculty assistant to Olatunji for his “Language of the Drums” courses at The Omega Institute. Mountain Spirit Institute board member Cindy Heath and author Henry Homeyer will host/facilitate the program. Participants will stay at the Calabash House Lodge and the group size will be kept small. MSI is also practicing sustainable and responsible tourism by offering discounts for local residents of Jamaica who would like to attend the program. Also a portion of the program tuition will go to local schools in Jamaica to benefit the students there.If you are interested in joining us, please visit our website and contact us for more information at info@mtnspirit.org or 603-763-2668. 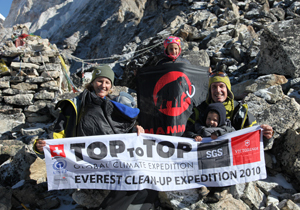 The Swiss family Schwörer and their companions on the TOPtoTOP Global Climate Expedition have successfully completed their project to clean up Everest Base Camp. Unfortunately, expedition leader Dario Schwörer didn’t manage to reach the summit of the “Roof of the World”. Observations, anecdotes, and ruminations from our family’s year of travel in Peru and Bolivia. Lawrence Kovacs, is author of the blog FromPeruToYou. We worked at Pacific Crest Outward Bound in the North Cascades leading mountaineering trips. Since then he has become a father, a teacher, and from a look at his blog, a gifted photographer and writer. Check out it out. You won’t be disappointed. 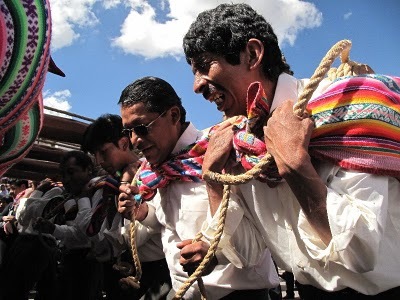 Images from a unique angle, some of which show Lawrence’s sharp sense of humor, and stories of living in Cusco, show a man making the most of life as it comes his way. His attitude and gusto for life not only benefits his family, but the rest of us as well. As I wrote to him in a recent message, “After having lived off and on, and guided in Peru for over ten years, I got more insight into the country by reading your blog than I normally do in my travels there.” Thanks Lawrence. Keep up the good work and see you stateside sometime soon.